Looking to make a picture more interesting and atmospheric? 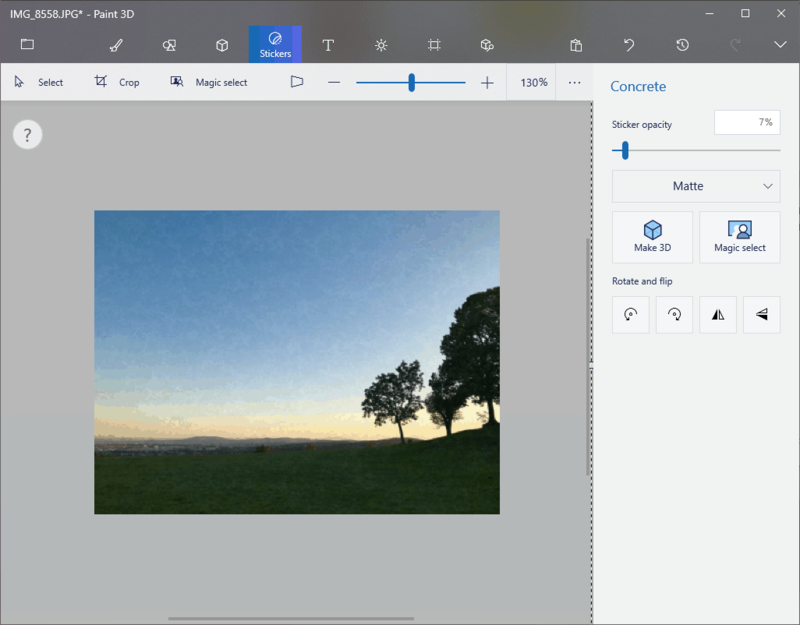 Find out here how to add a film grain texture effect in Paint 3D using but its built-in tools. 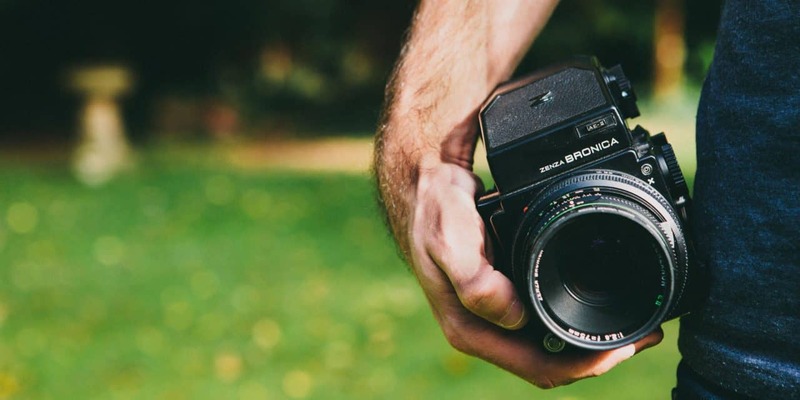 In your photographs, chances are you still appreciate its subtle beauty: for it is silver that, in a form, renders fridges places more hostile to microbes, and, in another form, appears as grainy structure in film photography, especially when it is enlarged. 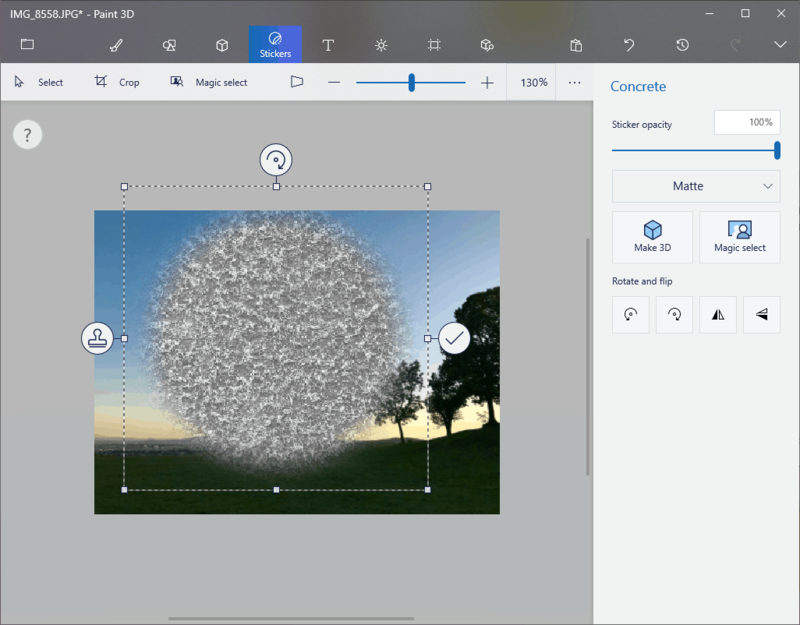 Open the desired image in Paint 3D. Select Stickers in the toolbar. 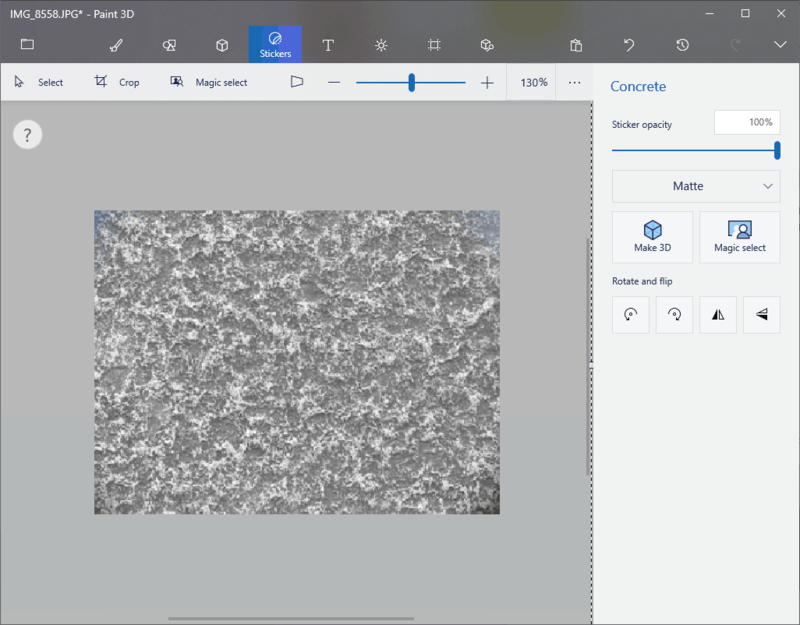 Go to the Textures tab in the Paint 3D sidebar. Options: You can experiment with other textures, of course, such as Sand or Marble. Click the image to add a texture object. Resize the object so it covers the image whole. Tip: For a finer grain, keep the texture small, and add more texture stickers to cover the complete picture. This is especially useful if the original image is of high resolution. Decrease the opacity (under Sticker opacity) until the film grain texture effect looks about right. 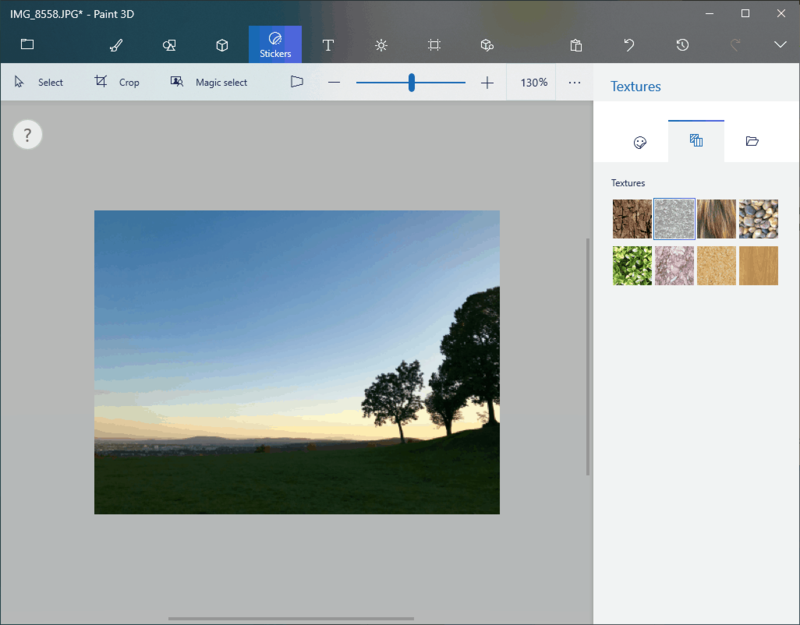 Tip: Start at around 7% opacity. Continue editing the image and, eventually, save it.